Transform your flying today by upgrading to the Lightspeed Zulu 3 and we'll give you $300 for your working Bose X headset. Please call us at 1-888-289-0997, or email Support@SarasotaAvionics.com for complete details, or to place an order. IMPORTANT: This offer cannot be used in conjunction with any other coupon, rebate or discount offers. 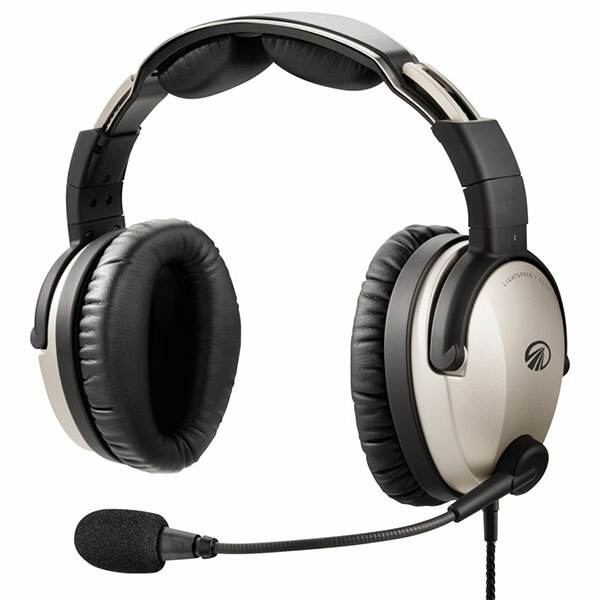 Lightspeed products have a 30-day money-back guarantee, but in the case of a trade, we do not retain and are unable to return traded headsets. Lightspeed Aviation and Sarasota Avionics reserve the right to refuse any requests for the Trade Up Program.